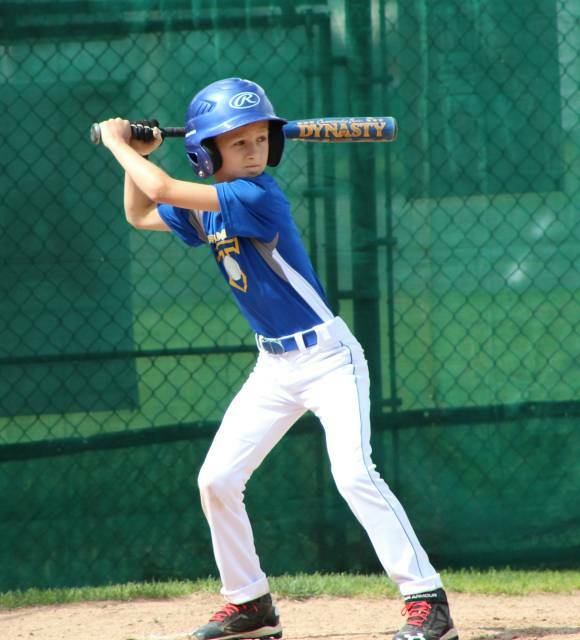 What is Trumansburg Travel Baseball? 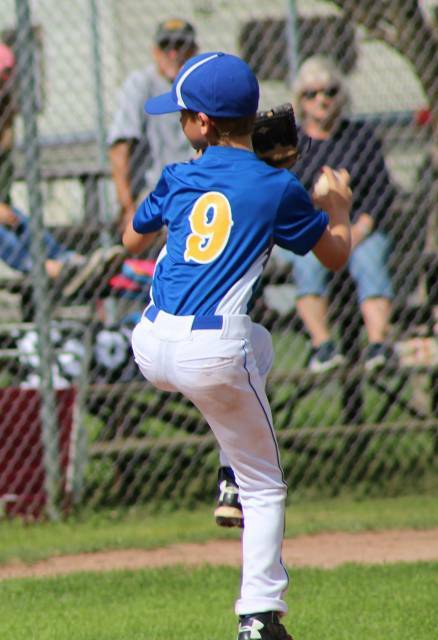 The 2018 Trumansburg Travel Baseball summer season is under way! Good luck to all the teams, players, and coaches. Let's have fun out there!